Recently we released a new Lip Solutions into our catalog. In the past we had a Vegan Lip Solutions, unfortunately we had to discontinue it due to a global shortage of a particular ingredient. Rather that trying to keep an ingredient that has low availability and sky high prices, we decided to go back to the drawing board. Our fabulous R&D team set out to formulate a new lip solutions using only vegetable oils and waxes. They came up with our new Veggie Lip Balm Base! It is a firm yet smooth lip balm and I really like it. Finished Tubes of the Plain Veggie Lip Solutions. I am just so excited about our newest lip balm base so I just had to share it with you! We made up some samples using this new Veggie Lip Solutions and left out any additives so that you could test it out in it’s true form. I think you will truly like it. 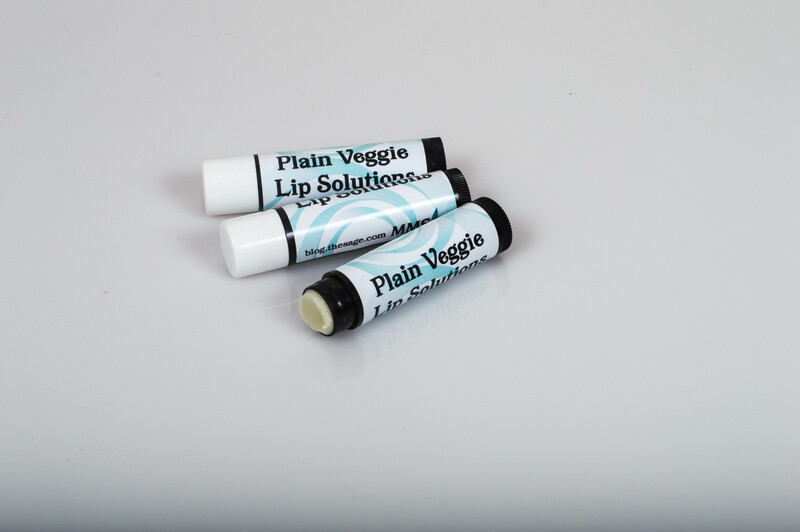 If you would like to try out our new Veggie Lip Solutions, just ask for a sample on your next order. We would be delighted to slip a sample into your order for you to try! All we did to make these lip balm samples is put one jar of Veggie Lip Solutions into the microwave and heated it until everything is melted. The mixture should appear clear when its fully melted. While that was heating I loaded up my filling tray with 50 of our Black Lip Balm Tubes. Next up I just poured straight from the jar and into the filling tray. Once it hardens up you can scrap the excess off the top and make a few more lip balms. One jar of Veggie Lip Solutions should make about 55 regular lip balm tubes. Once it is completely cooled the tubes can be pulled out of the filling tray, capped and labeled.